We're talented entertainers with 25 years of successful events—and hundreds of happy clients—behind our name. Reliable and hardworking, our DJs put service first, from the initial consultation straight through the flawless execution of your event. We are dedicated to consistently exceeding our clients’ expectations. How? By making your vision a reality and providing a unique celebration with fresh ideas that you, your family, and your friends will remember forever. Because we do it right, your guests will be engaged throughout the evening. Your guests will be immersed in your celebration. They’re left breathless, with a memory of a truly special evening, while you’re showered with compliments. Why do couples choose Spotlight Events? 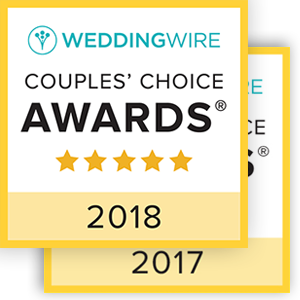 Our clients choose us because of our reputation for guiding couples through their dream wedding and reception. They enjoy the peace of mind that comes from knowing their special day will be handled by talented, experienced entertainers. 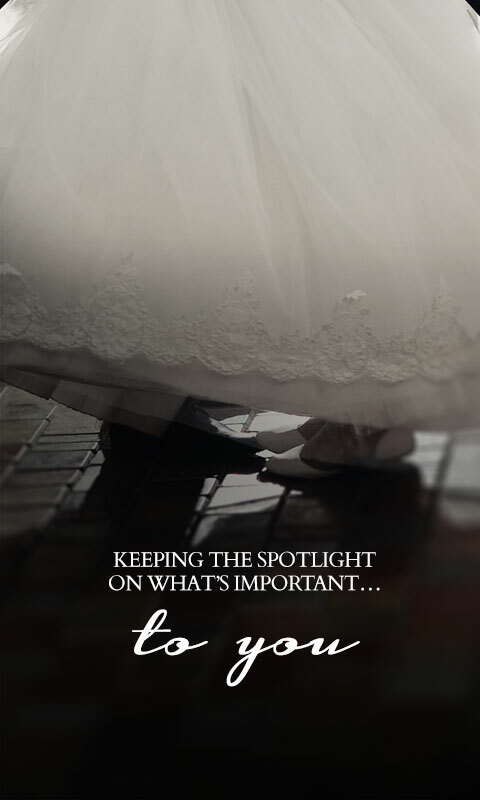 Many have been a part as a guest and want that same kind of attention to how we spotlight what is unique and special about each and every couple. Click here to read what our clients have to say. The perfect wedding deserves an extraordinary reception! 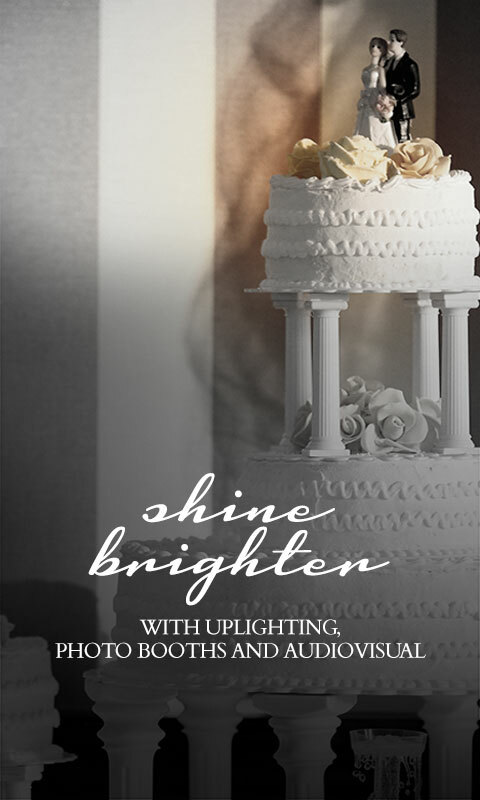 Spotlight Event professionals put your satisfaction first. We coordinate even the smallest details with your venue and your other vendors, to ensure your celebration flows effortlessly. A significant portion of our award-winning service takes place before your event, behind the scenes. Because we are passionate about weddings, we take the time to listen and get to know you, so we’re able to tailor our services to your vision. 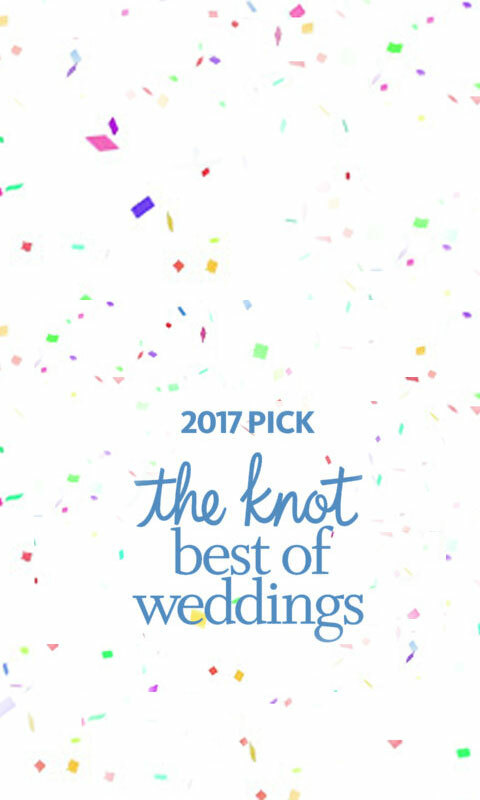 We can help guide you through the planning process, offering advice and inspiration, because it’s your special day and we want you to shine. 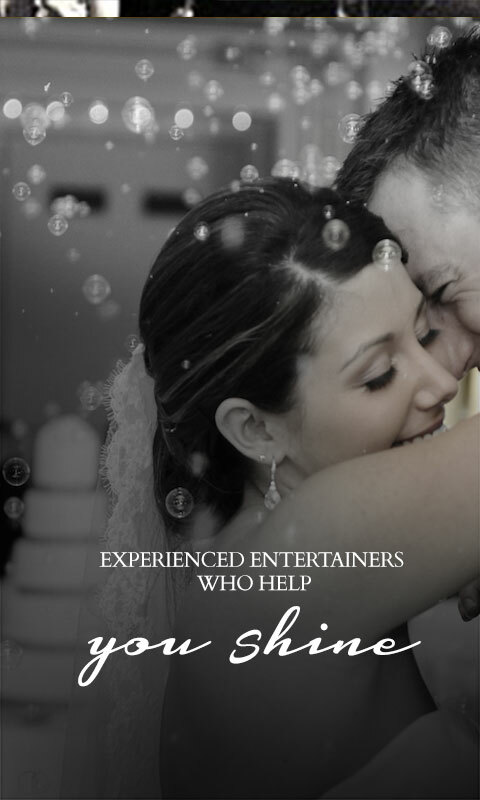 Provide an experienced, talented, formally dressed, dependable entertainer trained in wedding etiquette and fun activities. 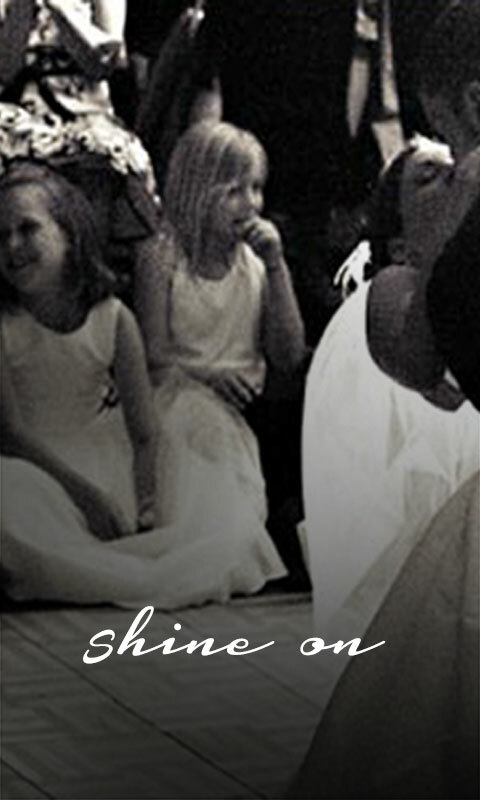 Work as a team with other professionals to coordinate an elegant, fun-filled day. We will take care of every detail so you can spend more time creating lifelong memories with your family and friends. Share references so that you have first-hand information about the quality of the services provided. 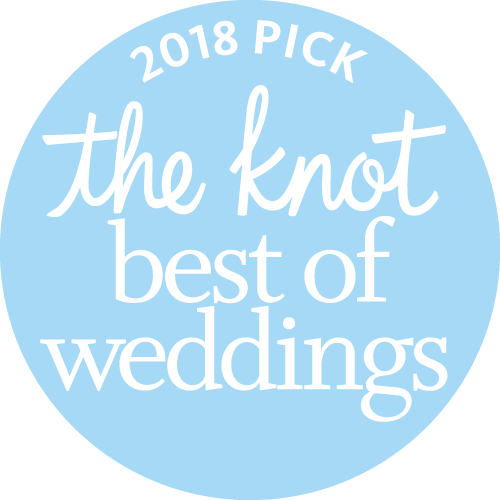 Offer the latest in sound technology to gracefully accent your special day, played at the appropriate volume with song requests always welcome and encouraged. Supply back-up equipment and DJs in the unlikely event they are ever needed. DJ services start at $895. Our average couple receives a great night of entertainment for $1,495. Let's talk about your plans and design the DJ, videography, lighting, photobooth entertainment that will spotlight the day the way you want. Call or email us to receive a custom quote. Company picnics, holiday parties, grand openings, fundraisers, banquets and school events… Spotlight Events can provide entertainment for any size event, indoor or outdoor. Need an emcee to guide your group through an ice-breaker? A music list that speaks to a broad demographic? No problem. Our personable and professional entertainers will tailor a complete package to accomplish your goals. From the music, to the events, to the level of interaction from your DJ, you are in charge. We get to know you ahead of time, so we can ensure the entertainment perfectly meets—and exceeds—your expectations. Our experienced professionals get the details right, ensuring stress-free entertainment the day of your event. Business or school functions often mean a mix of ages, interests and personalities among the guests. Our experienced entertainers have hosted hundreds of successful events and are skilled at setting and maintaining just the right tone for a successful event that everyone can enjoy. 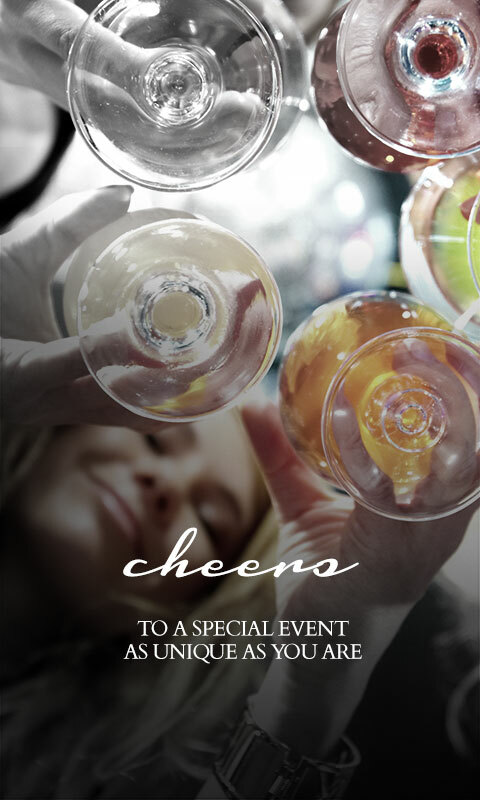 Our event enhancements can add sophistication and fun to your celebration. From photo booths to architectural lighting, we offer the kind of extras that will wow your guests and make your event memorable. We offer an array of enhancements that can add elegance and fun to your party of a lifetime, letting your unique personality shine through. Share your unique Love Story with your guests by recording a personal voiceover set to the music of your spotlight dance. You will be amazed at the professional artistry that we utilize to tell your story in a way that’s engaging, humorous, and heartfelt. 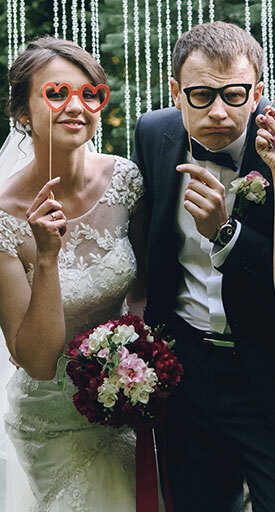 A professional, unobtrusive videographer can capture every special moment, turning the memories and emotions of your wedding celebration into a timeless—and priceless!—keepsake. The incredible Magic Mirror Experience is an instant hit and more fun than any photo booth! This magical mirror displays colorful animations that invite your guests to walk up and ‘strike a pose.’ Then, with a simple touch, its high-tech wizardry produces multiple, archive-quality prints that will become cherished photo favors for your guests and forever keepsakes for you. Add atmosphere and transform the look and feel of your event location with wireless architectural uplighting. Lighting can inject life and personality into even the plainest of rooms! Whatever your style, whatever your venue… our lightscaping designs can be customized to maximize your décor. These giant, illuminated LED letters spell out the reason for your celebration for all to see. LOVE!